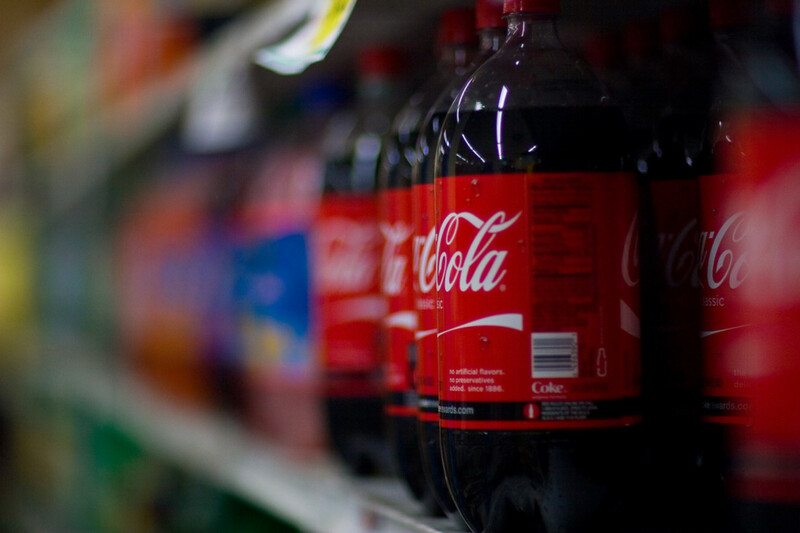 It’s no secret that sugary sodas and soft drinks are not doing our health goals any benefit. 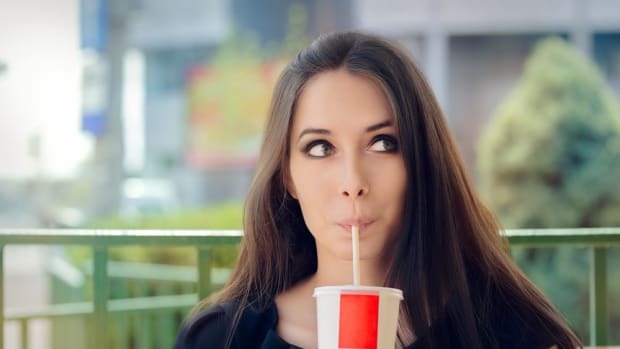 Soda sales have been on a steady decline in recent years as a result of efforts that have succeeded in illustrating the health risks connected to soda consumption, namely obesity and type 2 diabetes. 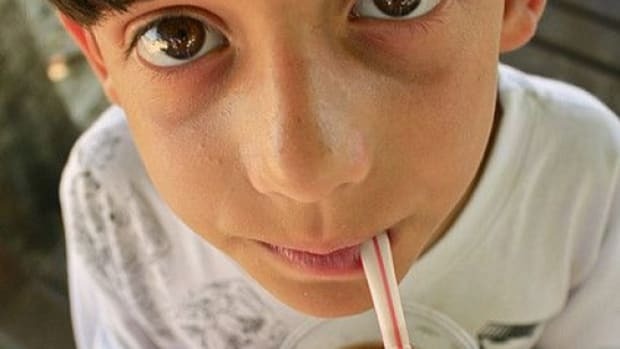 And now you can add another risk to soda consumption: early death. 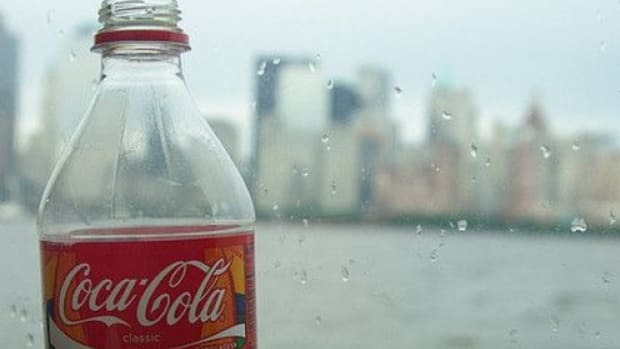 That’s the news out of the American Journal of Public Health, where a newly published study finds that soda consumption also speeds up the body’s aging. Telomeres are the tips of chromosomes, and the shorter they are, the more difficult it is for the cell to regenerate. 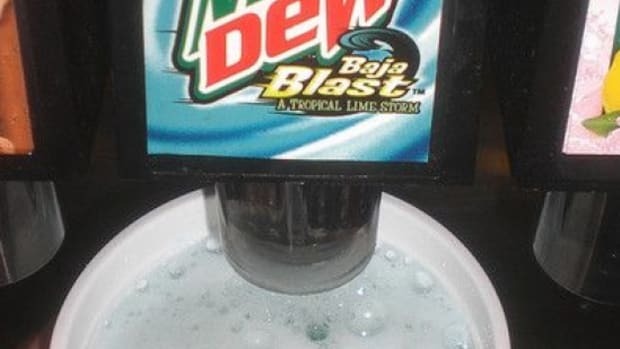 This leads to aging. 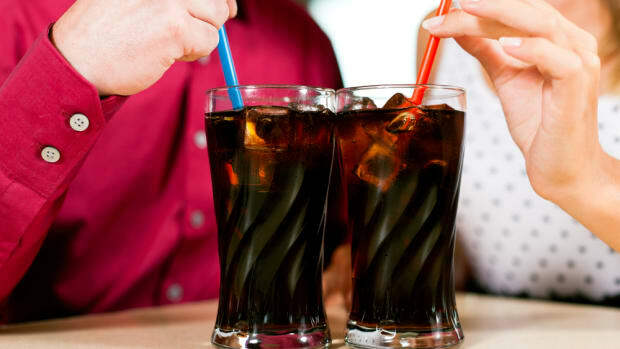 Telomeres naturally shorten over time, but sodas enhanced this process. 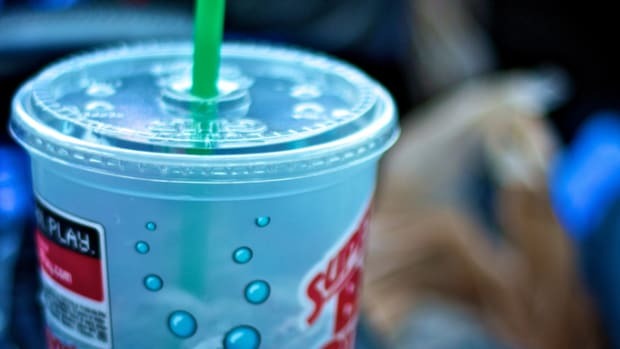 The researchers noted that just one 20-ounce sugary soda or soft drink was linked to 4.6 years of aging—or in other words, 4.6 years less likely to be experienced by the soda drinker. 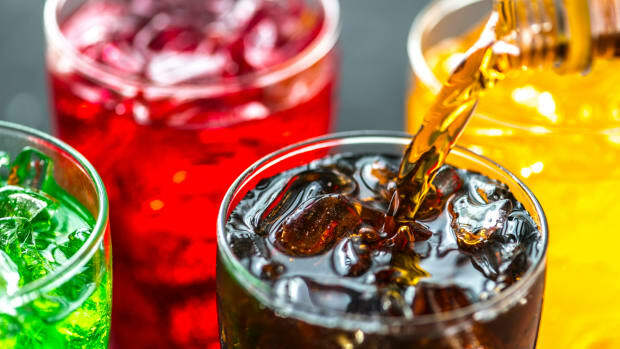 “We think we can get away with drinking lots of soda as long as we are not gaining weight, but this suggests that there is an invisible pathway that leads to accelerated aging, regardless of weight,” psychiatry professor Elissa Epel, senior author of the study, told CBS San Francisco. 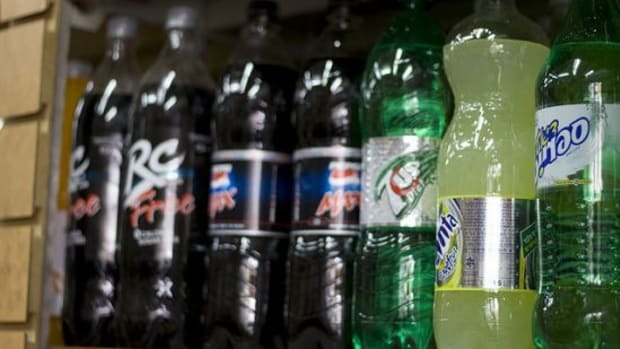 The study’s lead author, UCSF postdoctoral fellow Cindy Leung, said the soft drink consumption has the same effect on lifespan as smoking.